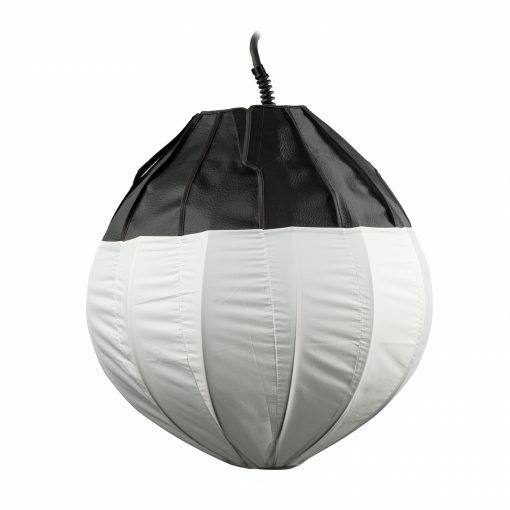 The Lanlite 19 may resemble an ordinary China ball light fixture but looks are quite deceiving! 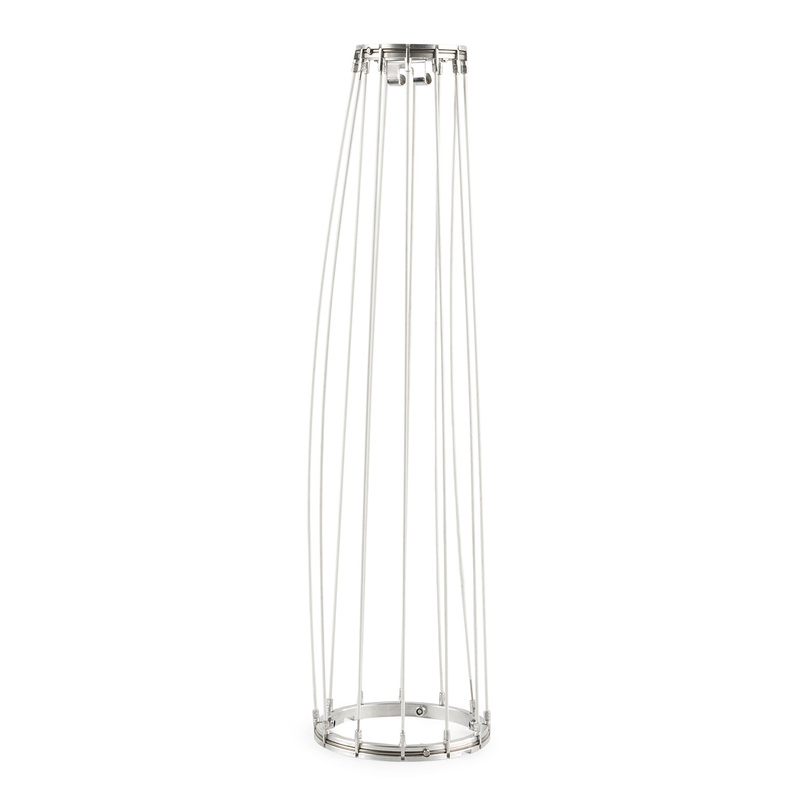 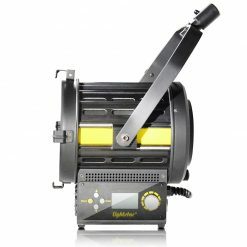 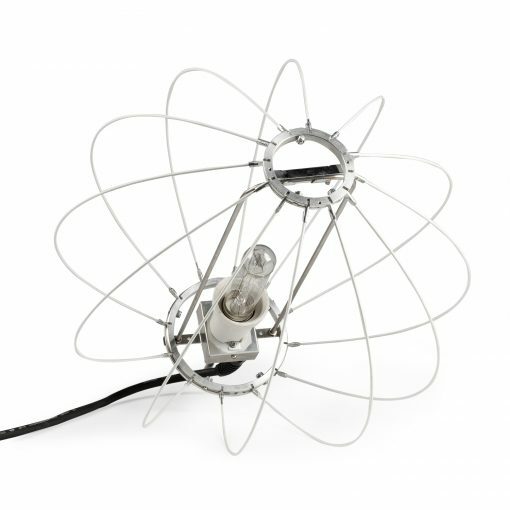 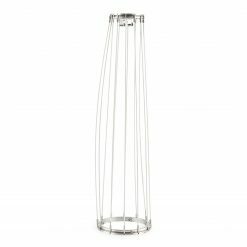 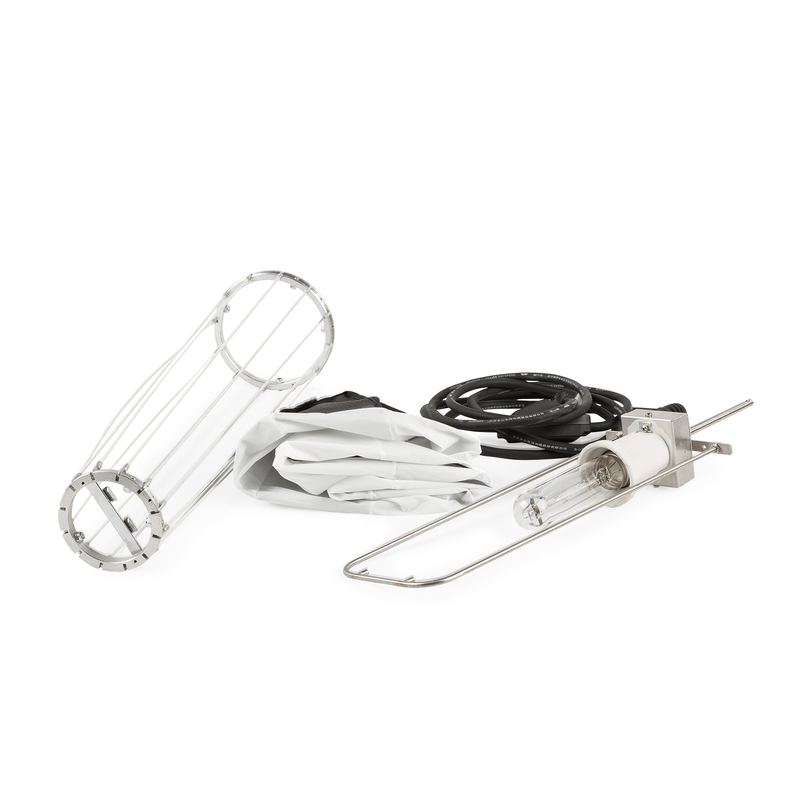 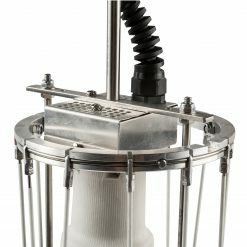 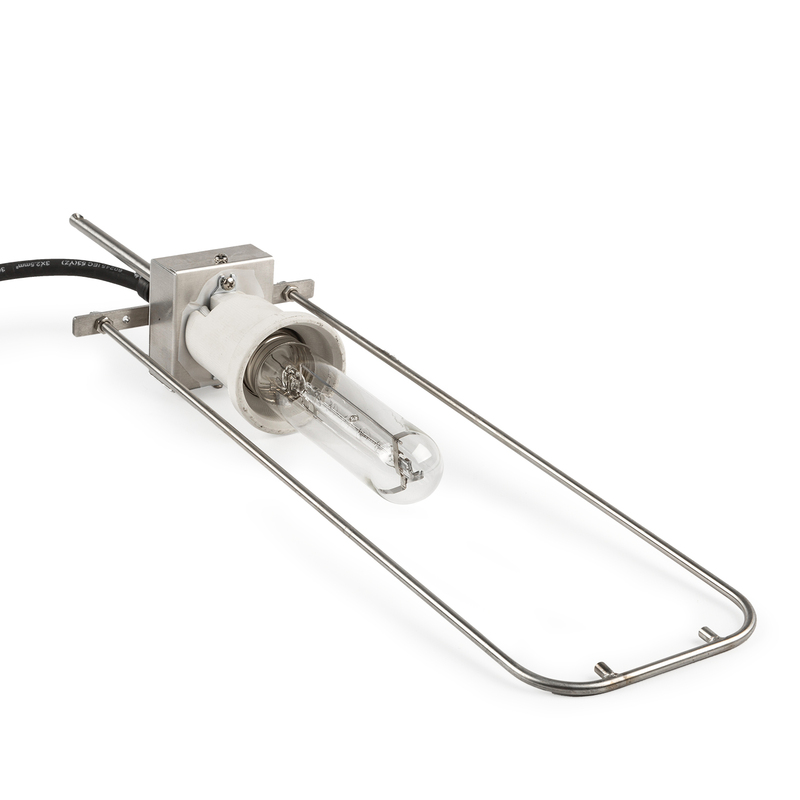 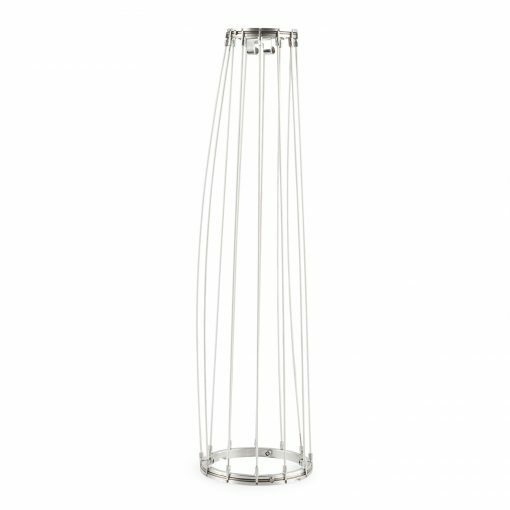 Constructed out of heavy duty solid steel wire, this Lanlite can endure the most demanding conditions with ease. 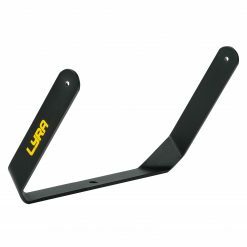 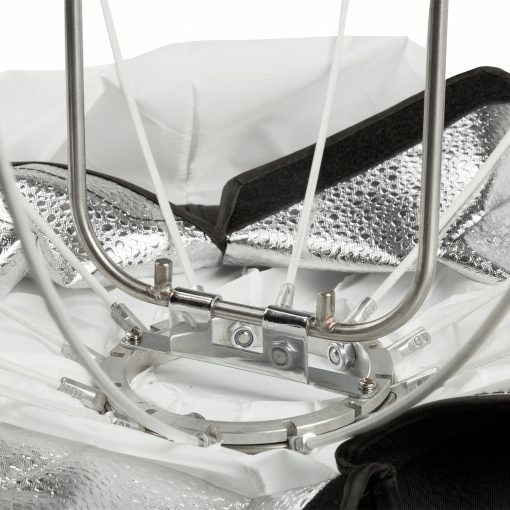 A simple hook-and-latch system allows you to assemble it within minutes. 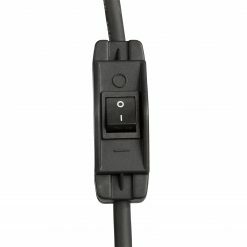 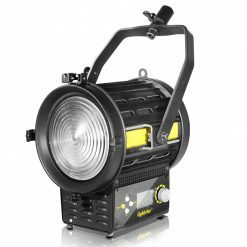 The recommended E40 1000-watt lamp outputs more than enough light regardless of the circumstances! 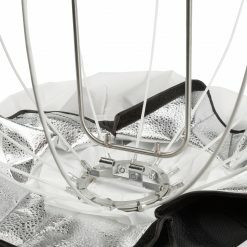 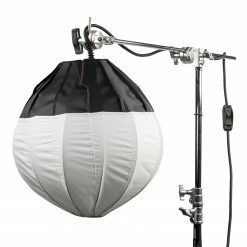 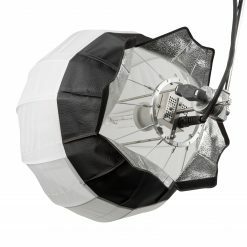 The ½-stop silk diffuser evenly outputs 360-degrees of soft light and the 6-inch steel rod makes it easy to attach to a C-stand. 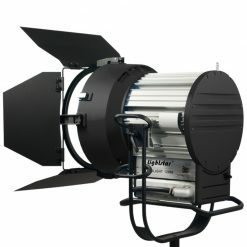 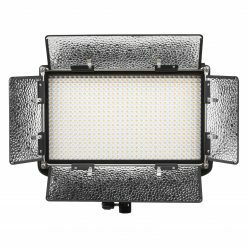 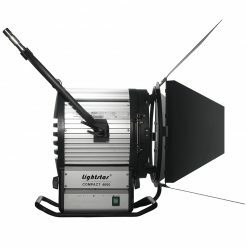 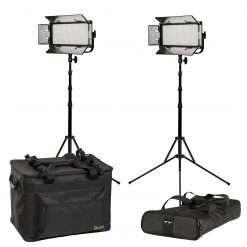 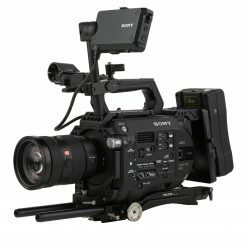 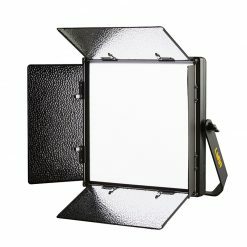 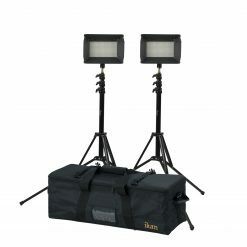 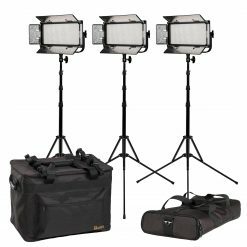 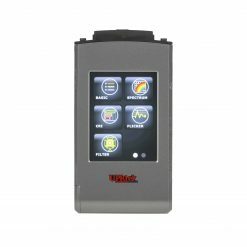 The Lanlite 19 is loaded with stellar features and guaranteed to produce professional quality soft lighting. 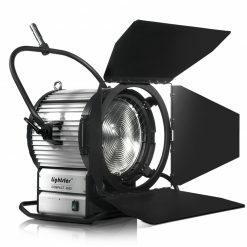 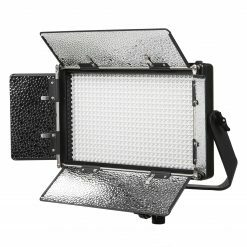 The Lanlite 19 evenly outputs 360-degrees of soft light in any shooting environment. 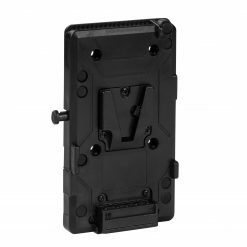 The hook-and-latch system makes it extremely easy to assemble the Lanlite 19. 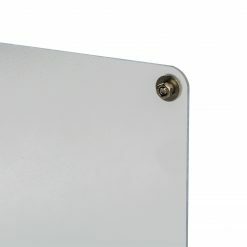 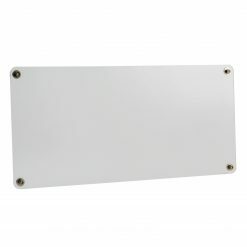 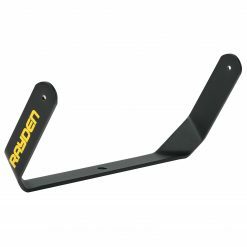 Simply push down to latch the frame in place! 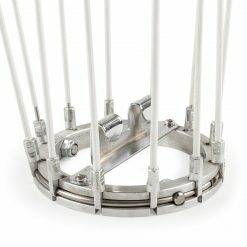 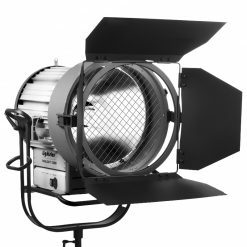 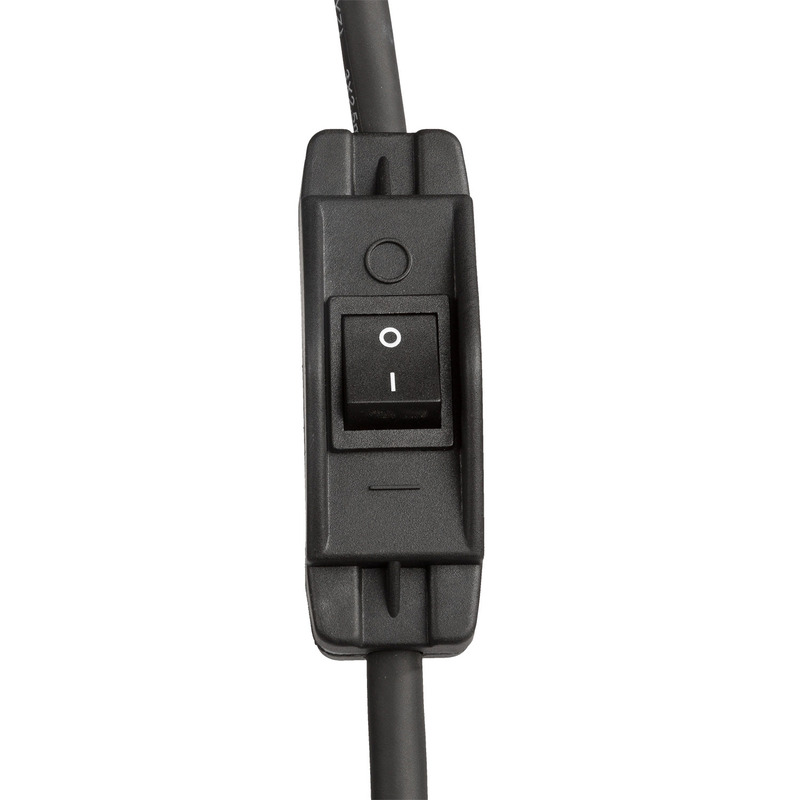 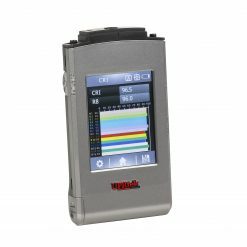 The solid steel wire frame allows the Lanlite 19 to withstand harsh shooting environments. 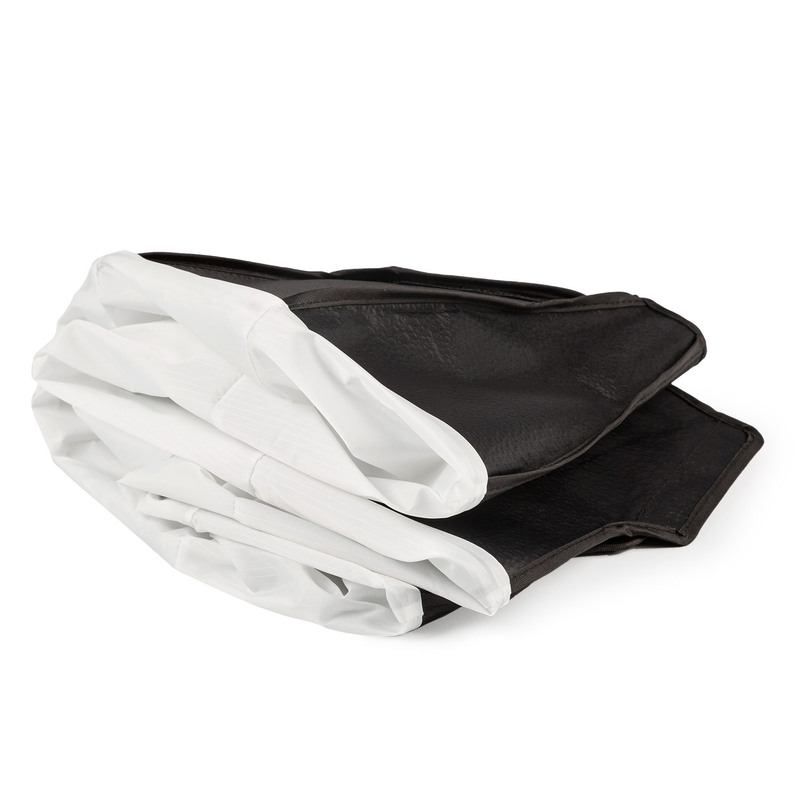 The ½-stop silk diffuser provides 360-degrees of soft light.